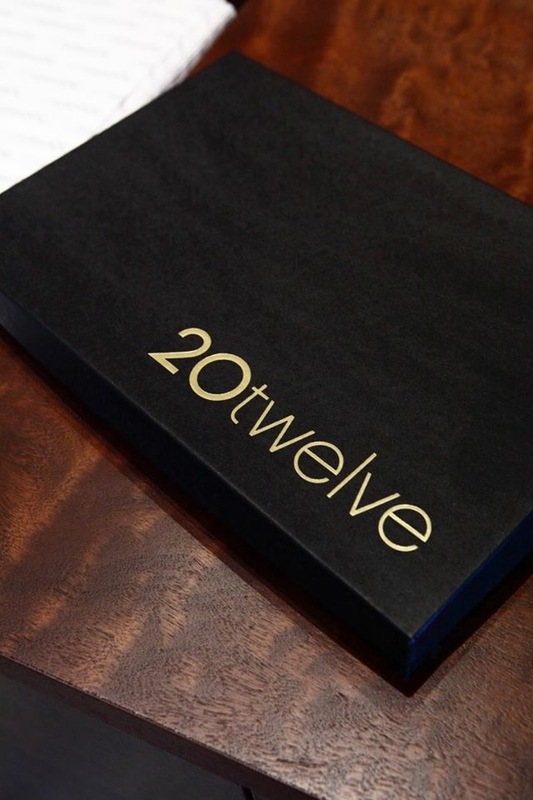 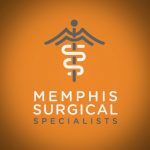 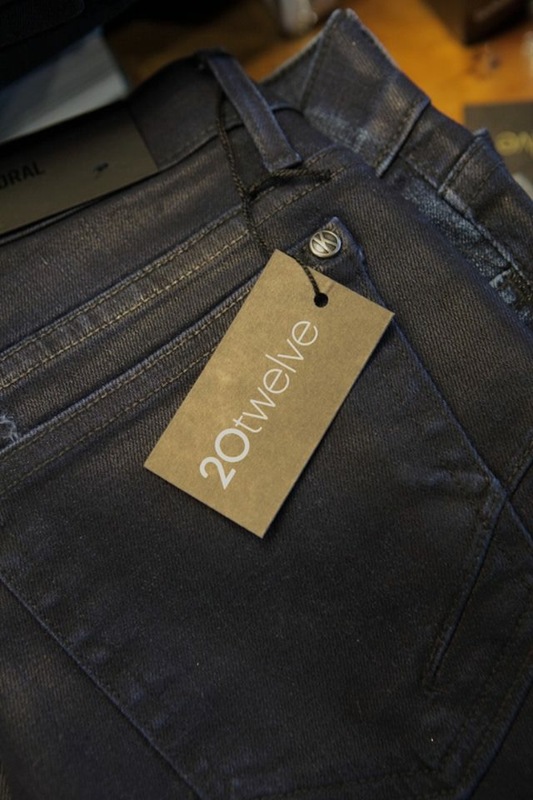 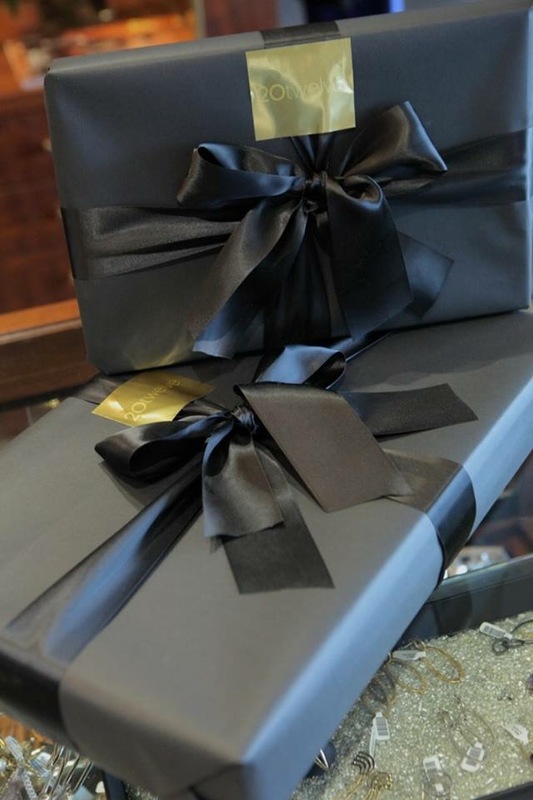 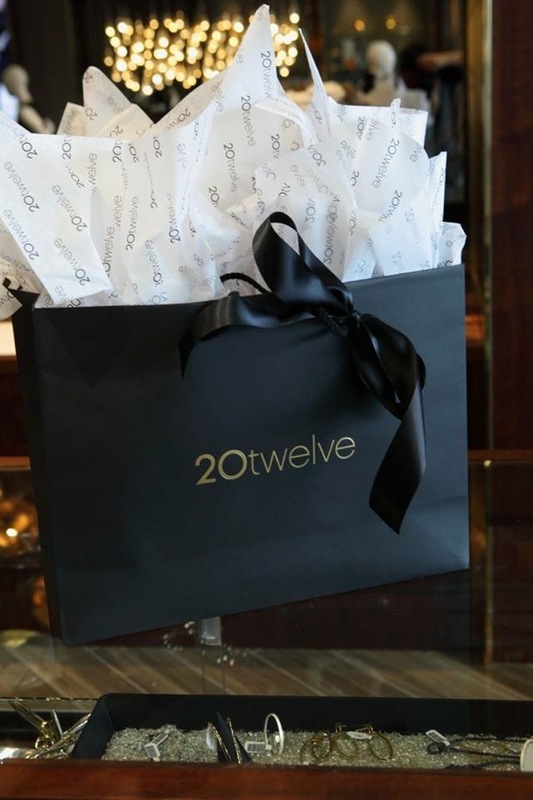 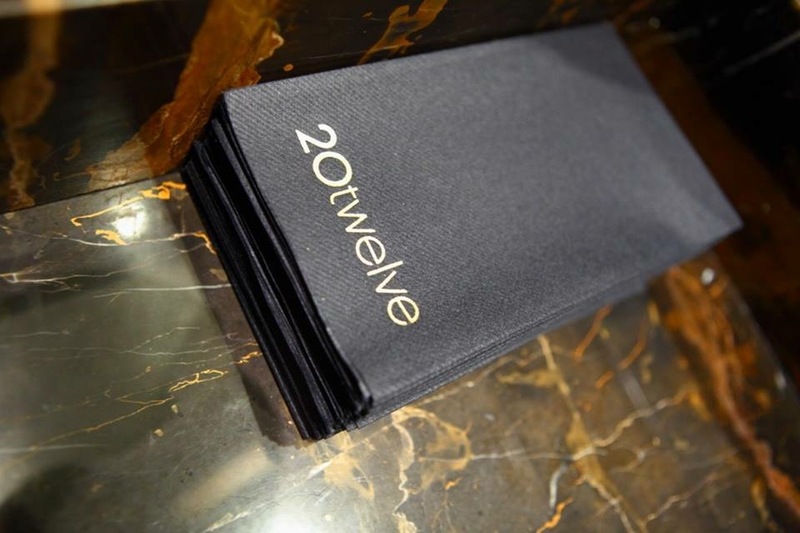 20twelve is an upscale boutique on Broad Avenue in Memphis Tennessee. 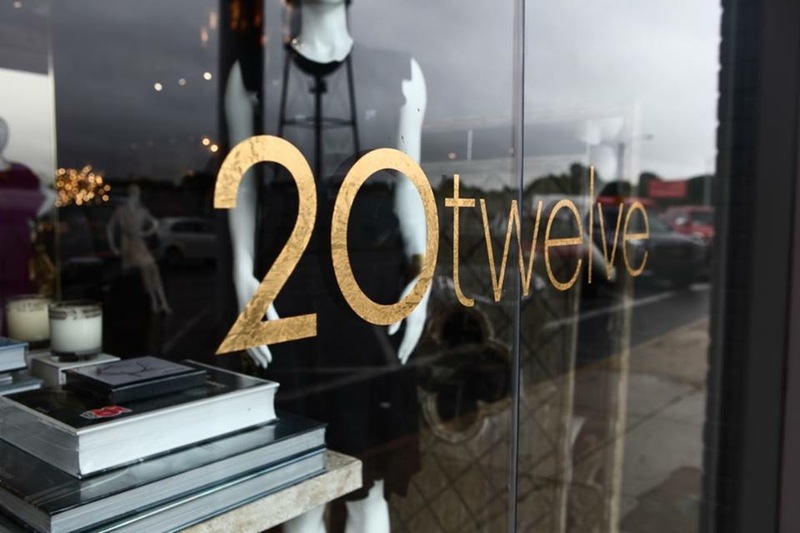 This shop boasts of the most high end fashions, and is often referred to as “Barney’s on Broad” for their sophisticated styles and designer items. 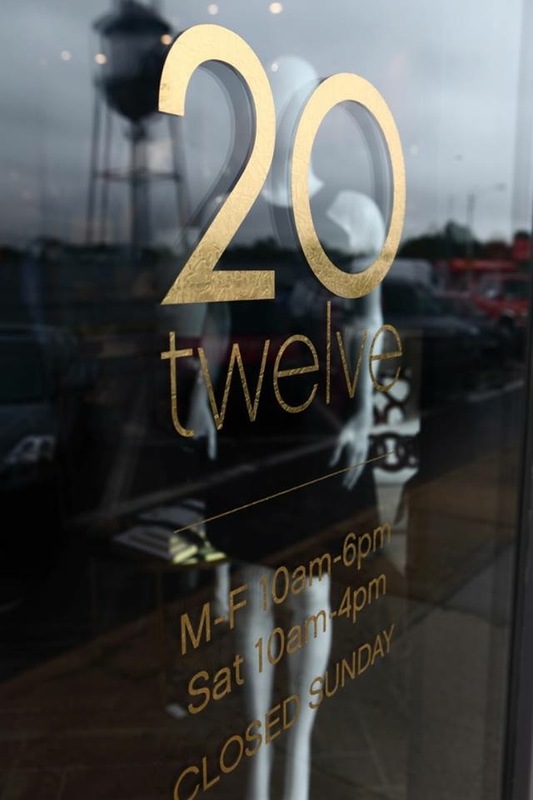 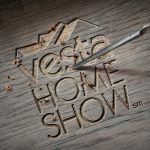 Farmhouse was hired to design a brand story for the launch of 20twelve. 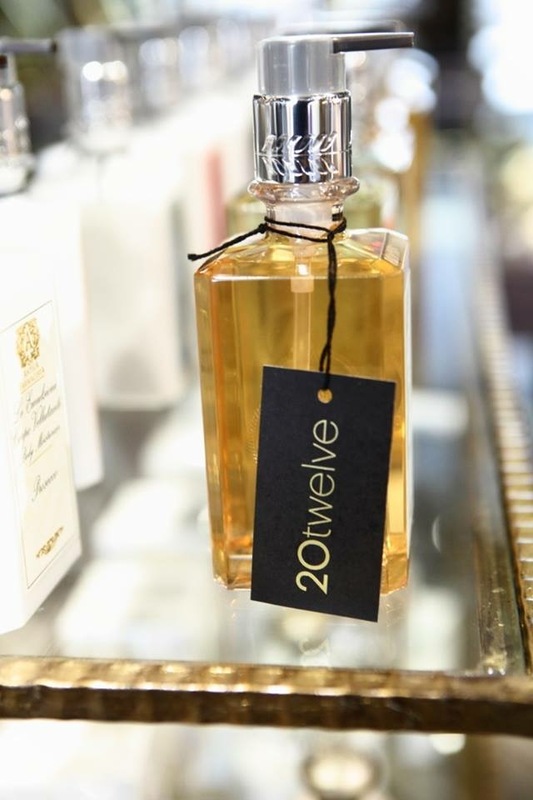  Farmhouse delivered a streamlined and classy brand, featuring French Gold and minimalist design to match the high end products that they carried.